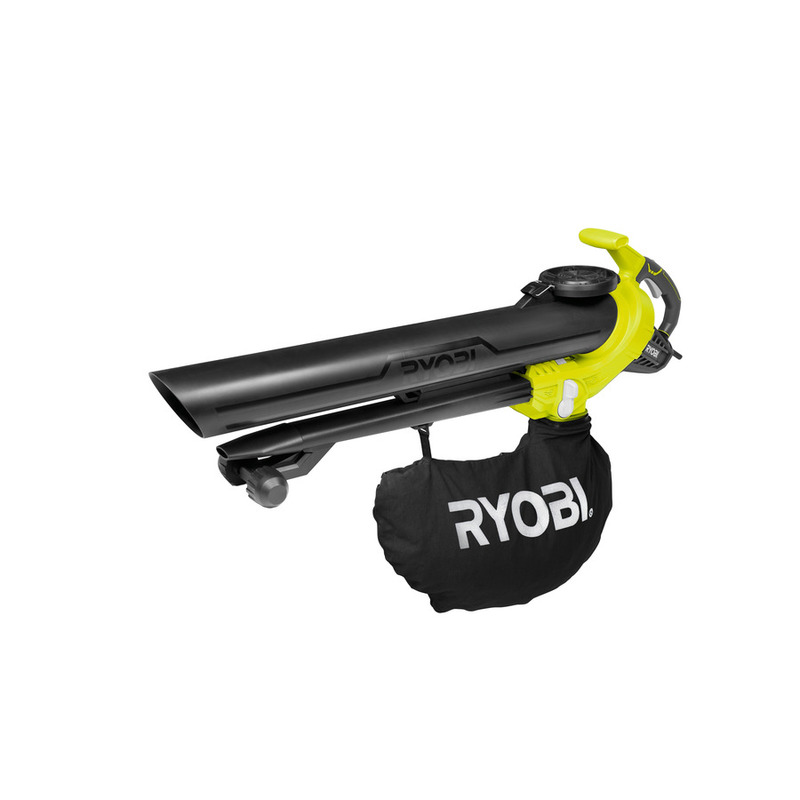 RYOBI ELECTRIC BLOWER VAC OVER UNDER STYLE 3000W RBV3000CESV: The freshly designed 3000W Electric Blower Vac offers three applications in one. Useable as a blower only, vacuum only or both at once with two tubes on the tool, it saves a lot of time and effort. A quick change lever allows simple switches between blow and vacuum modes and its multi speed dial provides complete control over all uses. Despite reaching maximum airflow of up to 375km/h a quiet mode option is available too.